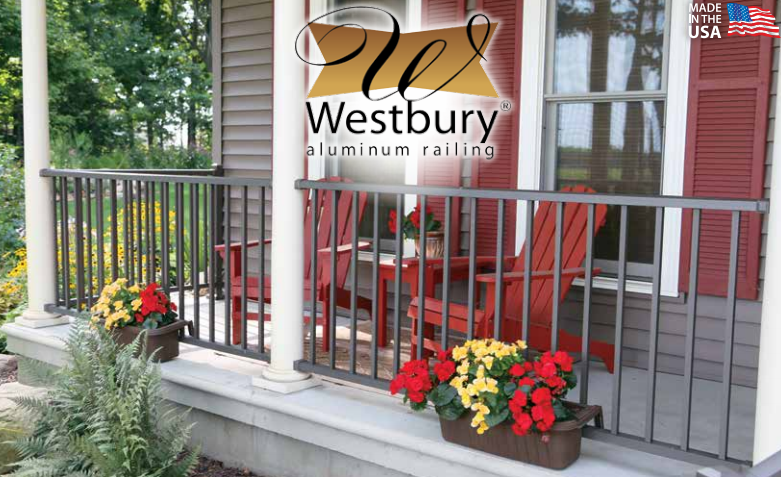 Westbury Aluminum Railing is available in ten beautiful, distinct styles to complement the look of any home. Their virtually maintenance free aluminum railing systems feature twelve different powder coated paint finish options to add lasting value to your home. 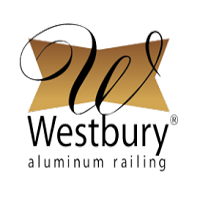 Westbury Aluminum Railing combines the strength and affordability of aluminum, with features like colors and profiles that can’t be manufactured out of other materials like vinyl or composite.